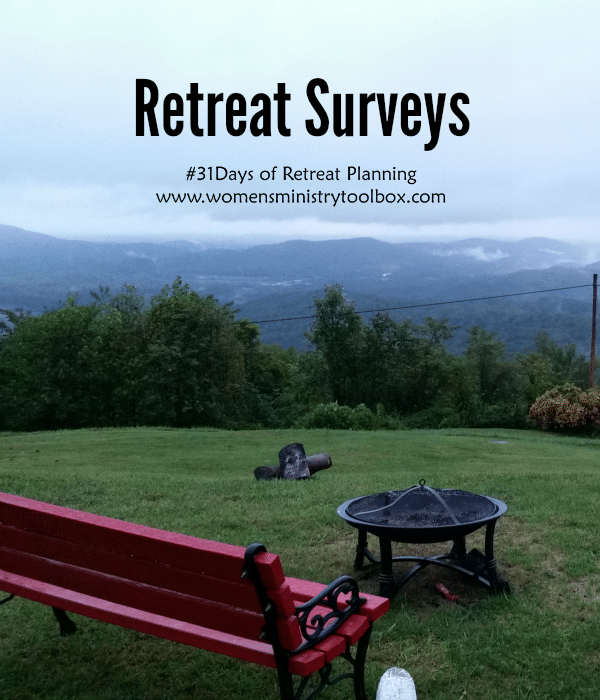 While no doubt Charles Dickens wasn’t referring to women’s ministry retreats, many of us would borrow those words to describe our retreat and retreat planning experience. 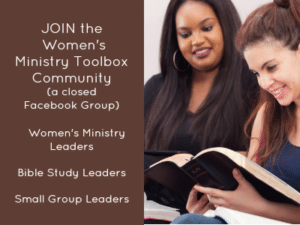 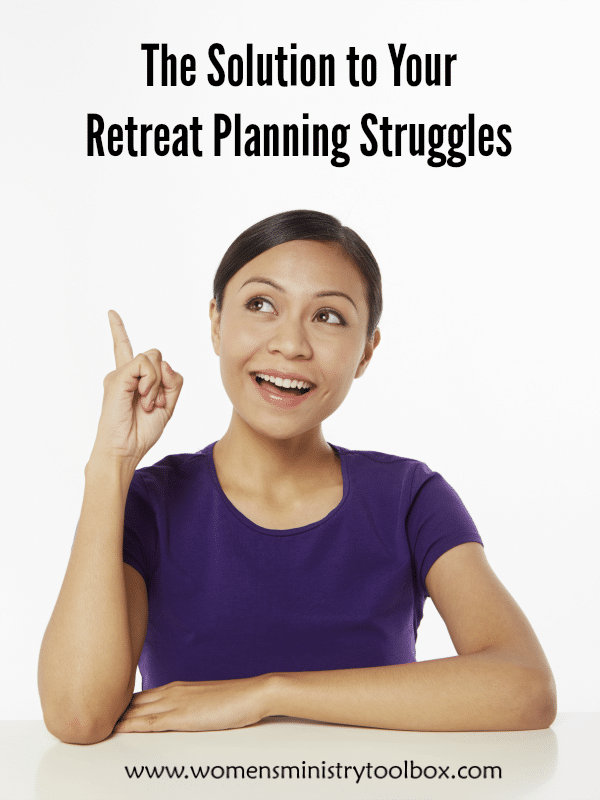 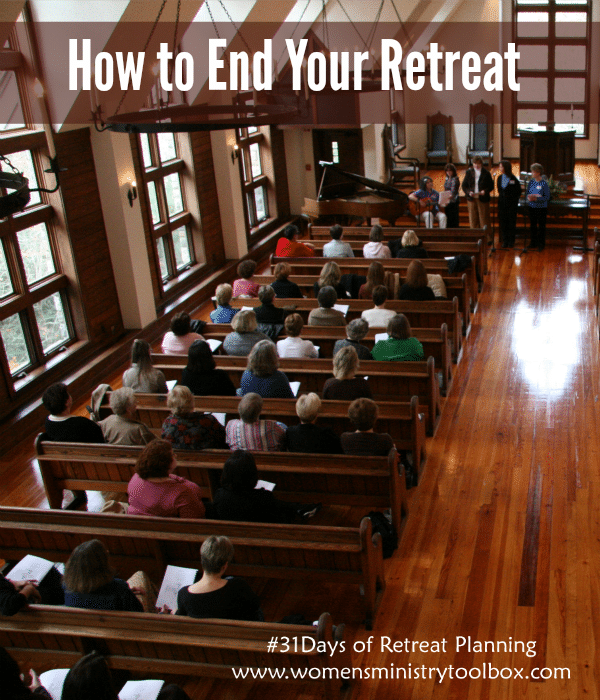 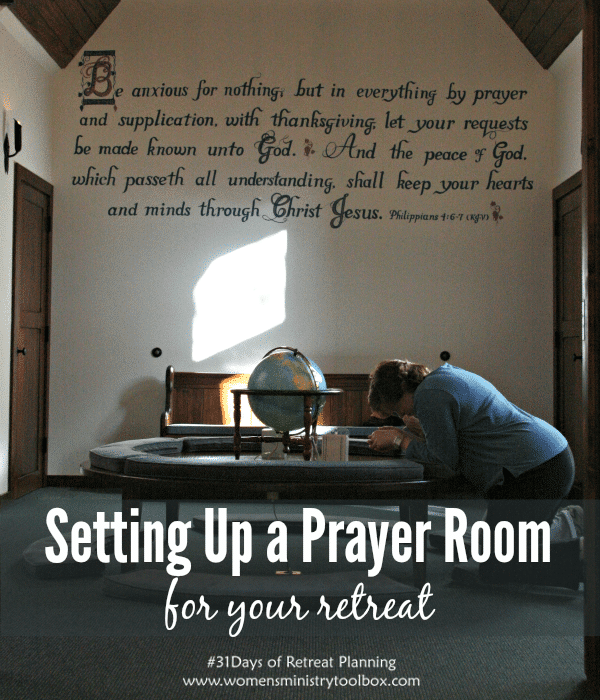 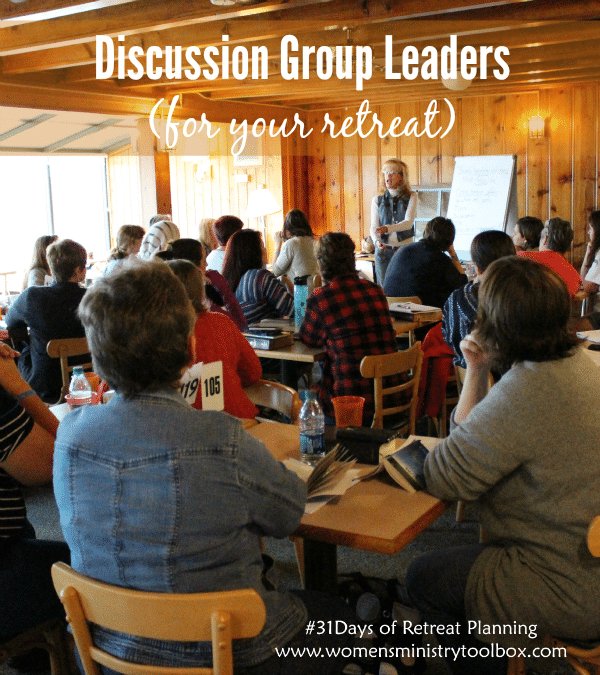 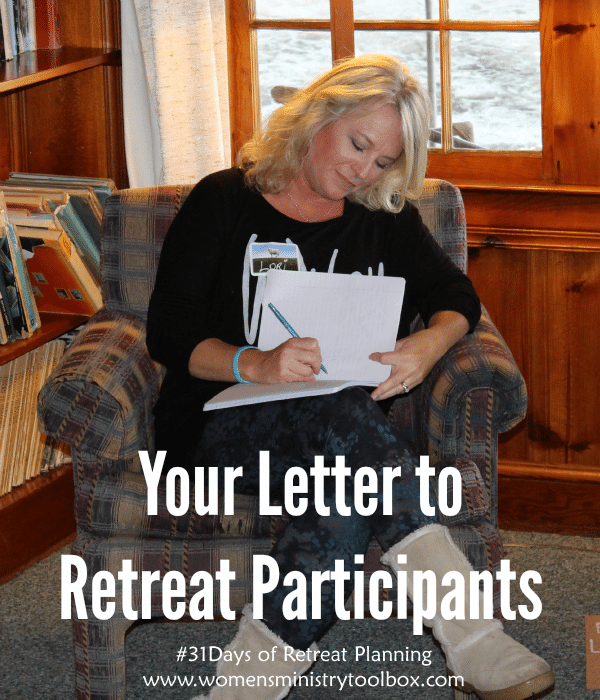 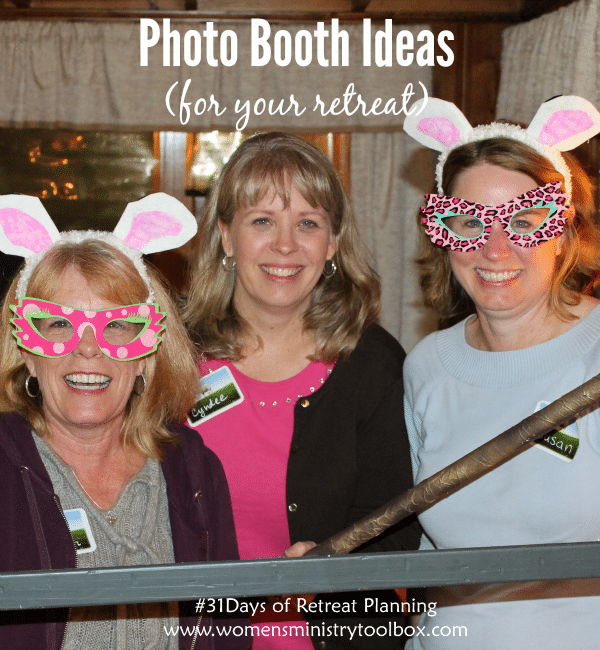 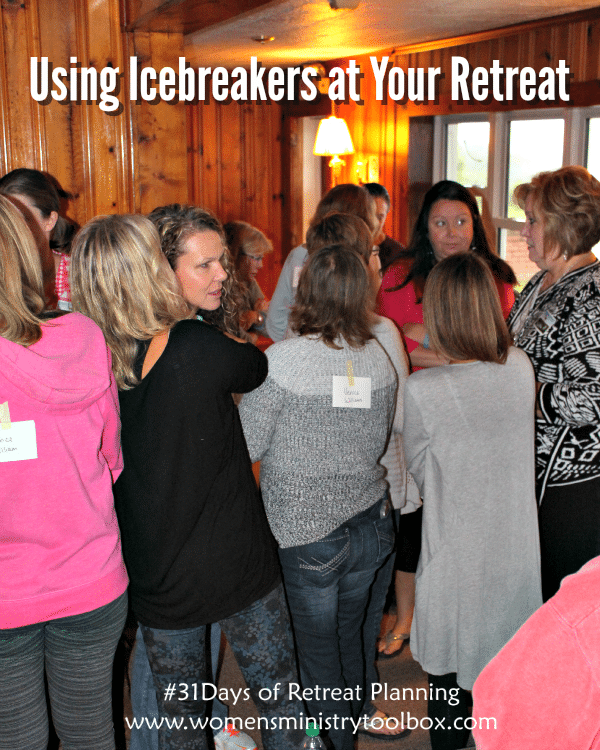 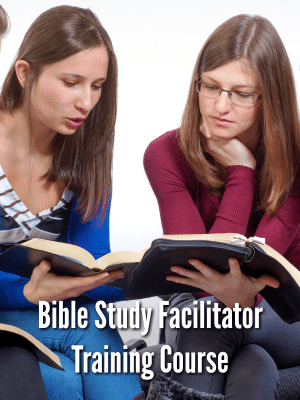 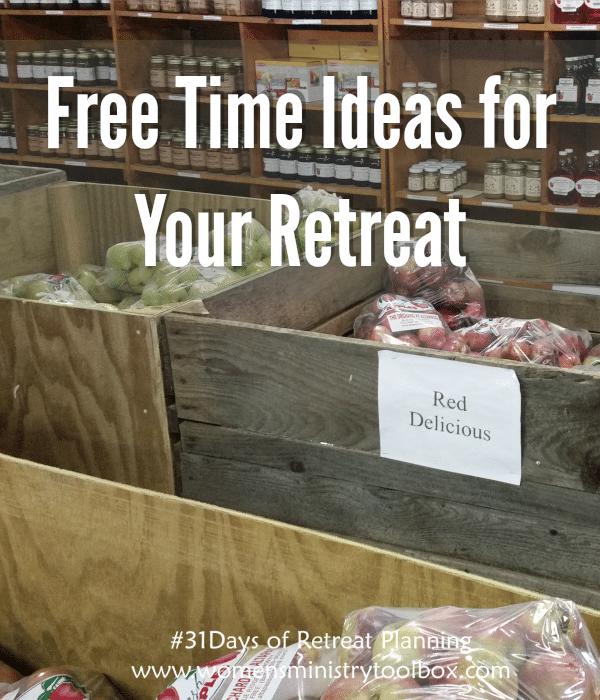 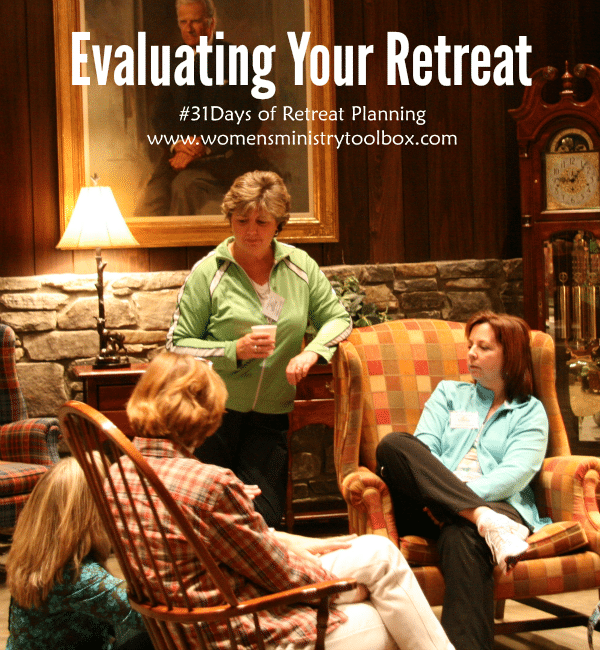 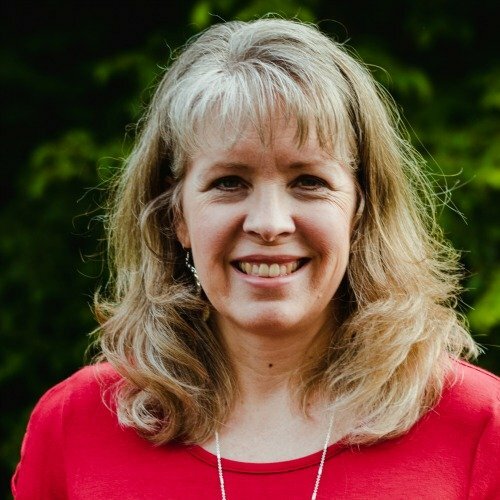 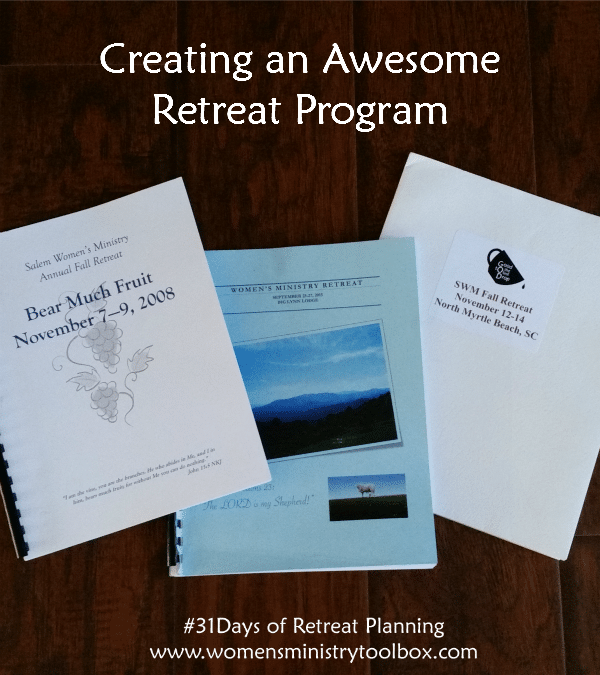 I thought the perfect way to end our 31 Days of Retreat Planning would be to give you a Retreat Planning Timeline. 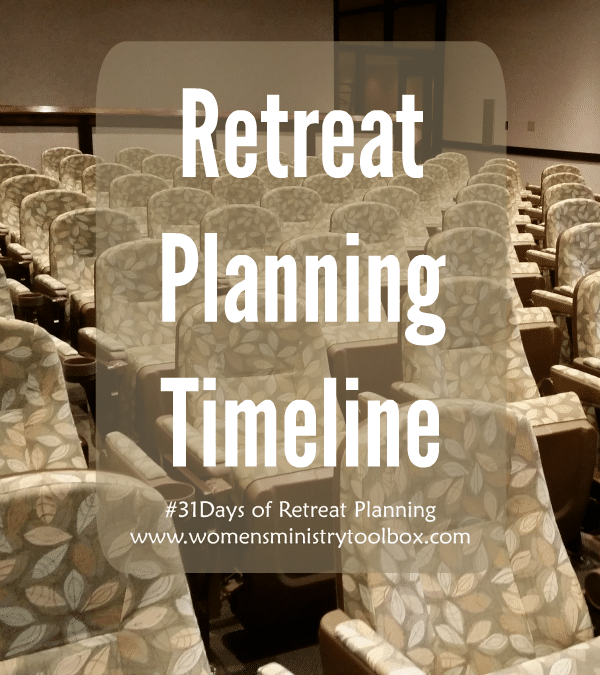 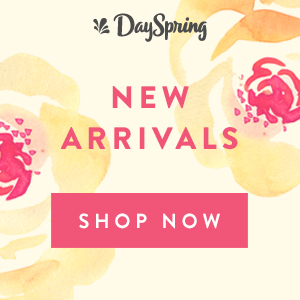 We’ve worked through a pile of details and it can be helpful to organize the pieces all in one place.